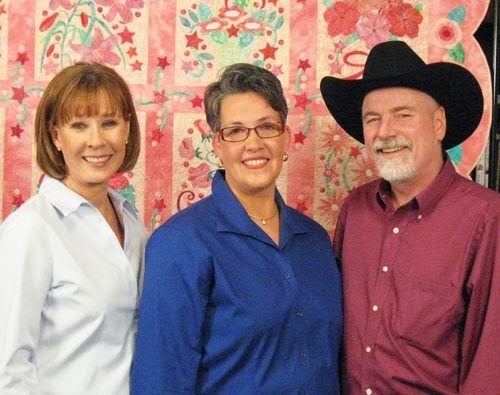 If you have never watched the online television show “The Quilt Show with Alex Anderson and Ricky Tims,” now is your chance! 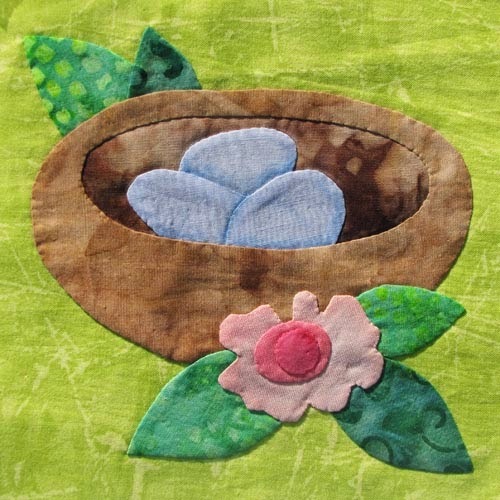 Alex and Ricky are celebrating International Quilting Day beginning today – Friday, March 14 — through Sunday, March 16. You can also enter a prize drawing for a chance to win wonderful fabrics; the grand prize is a Bernina 550QE! 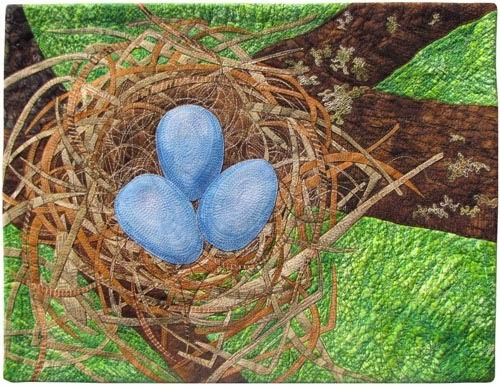 New thread sketching article in Quilting Arts magazine! 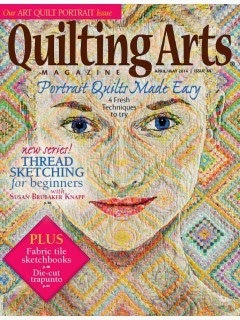 I have an article in the new issue of Quilting Arts magazine! If you don’t subscribe, you can order the April/May 2014 issue here. 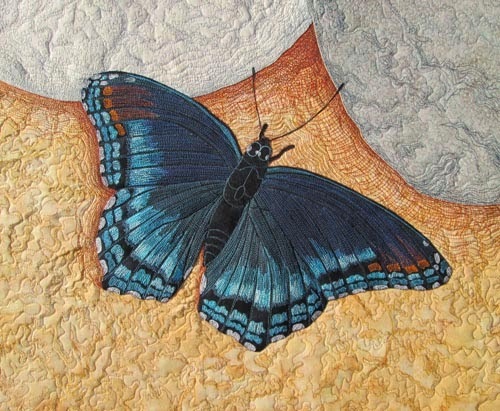 The article includes instructions and a pattern for making “Red-Spotted Purple” (below). I’m writing a series of articles on thread sketching for beginners; the second installment is scheduled for the next issue, June/July 2014.